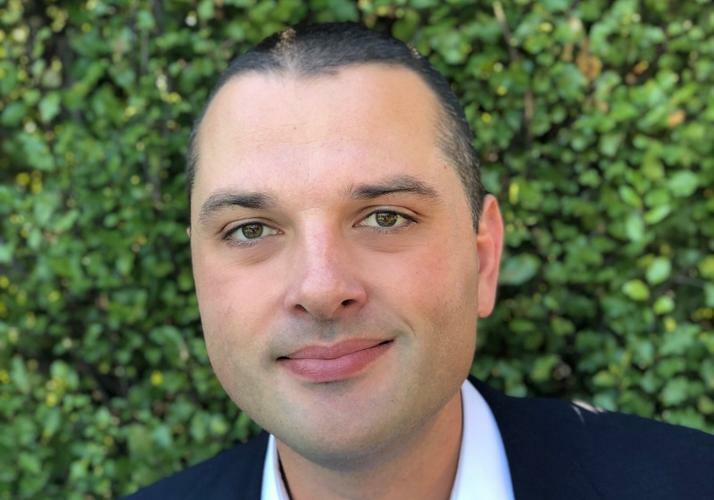 Storage and back-up vendor, Cohesity, has named former Nimble Storage director of sales, Theo Hourmouzis, as managing director for Australia and New Zealand, while also revealing Arrow Enterprise Computing Systems A/NZ as its first local distributor. Hourmouzis will be responsible for Cohesity’s development and growth in the region, as well as for building relationships with reseller partners. He has spent the past five years at Nimble Storage where he was most recently responsible for developing Nimble's channel sales strategy and execution, business collaboration with technology alliance partners, OEM partnerships, country management, high profile client relationships as well as developing new opportunities through inside sales. According to social media, Hourmouzis joined Cohesity in December 2017. Hourmouzis has also worked for NetApp, Thomas Duryea Logicalis and Hansen Technologies. “Cohesity has the unique ability to fundamentally change the way enterprises manage and extract value from their secondary data, a space that has seen very little innovation and is ready for a new approach,” Hourmouzis said. Hourmouzis is one out of at least three local executives who left Nimble in the past few months to join the US-headquartered company. Others include former Northern Region channel manager, Alex Vasilovski, who is now a senior account executive at Cohesity, senior sales engineer Peter Marfatia, who holds the same role at Cohesity and Derek Cowan who had a brief passage through Microsoft between Nimble and Cohesity. As the company's local distributor, Arrow ECS will deliver its hyper-converged secondary storage solutions to enterprises in the region. “We see Arrow’s partnership with Cohesity as a key opportunity for partners engaging in traditional backup and storage deals," Arrow ECS A/NZ managing director, Nick Verykios, said. "We know end-users are looking for modern solutions to contemporary challenges, and partners are looking for new revenue opportunities and ways to differentiate." According to the vendor, it has already established several local partnerships with resellers who will be responsible for educate and sell to customers. Cohesity president and COO, Rob Salmon, said that the vendor wants to cultivate a small number of partners and add value to them and their customers rather than adding "thousands of resellers". Recently, Cohesity replaced Schneider Electric's legacy data protection and backup solutions for its Energy and Sustainability Services division in the A/NZ with Cohesity's DataPlatform. “With Cohesity, our entire environment is backed up to the hour – every hour. Utilizing secondary cloud storage – with simple yet powerful storage policies – we know our data is securely backed up," Schneider Electric manager of IT Operations for Energy and Sustainability Services, Anthony De Luca, said. De Luca said that with Cohesity's solution in place, Schneider Electric is able to recover data almost immediately, running virtual machines straight from a snapshot.